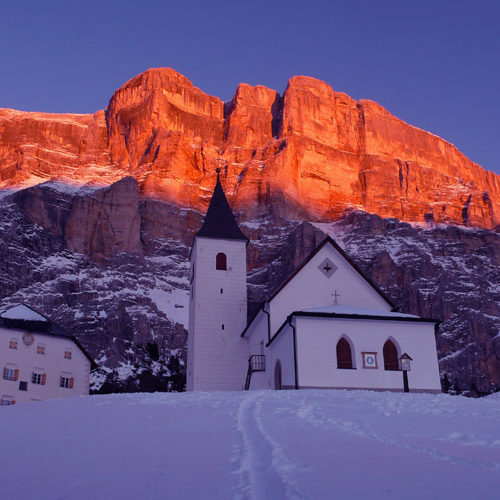 Discover more about Italian Alps by reading our Italian Alps Travel Guide, written by local experts. The Alps are one of the most famous mountain ranges in the world. 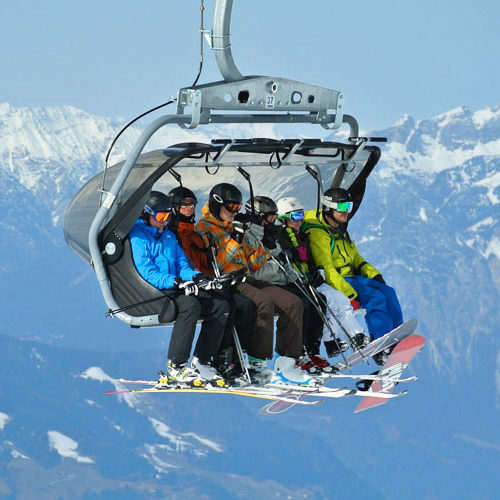 Stretching approximately 1,200km across several alpine countries, including France, Switzerland, Italy and Austria, it attracts keen winter sports enthusiasts from all four corners of the globe. To make the most of your stay in the Italian Alps, choose among our collection of lovely Chalets in Italy your next ski holiday accommodation. 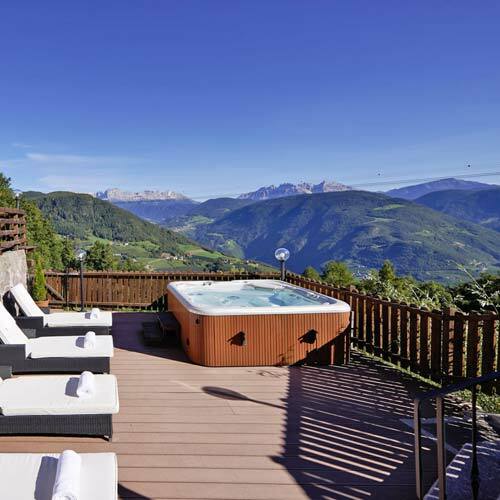 We, at Aria Journeys pride ourselves greatly on our bespoke collection of idyllic chalets in the Alps, and we have a range of styles, sizes and locations to suit all needs. 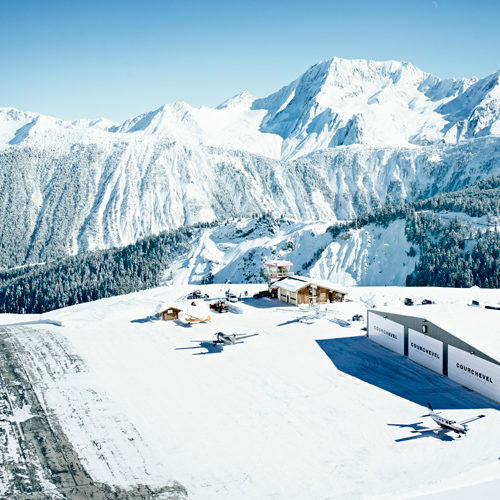 We know how difficult and time-consuming can be to find the perfect Alpine chalet for your ski-holidays, so why don’t you let us help? 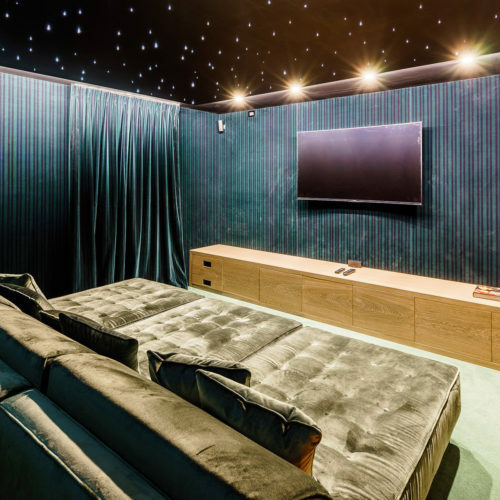 Simply email us or call +44 20 300 20 270, so we can put our experience at your service and find you just the most perfect luxury chalet in the Italian Alps. 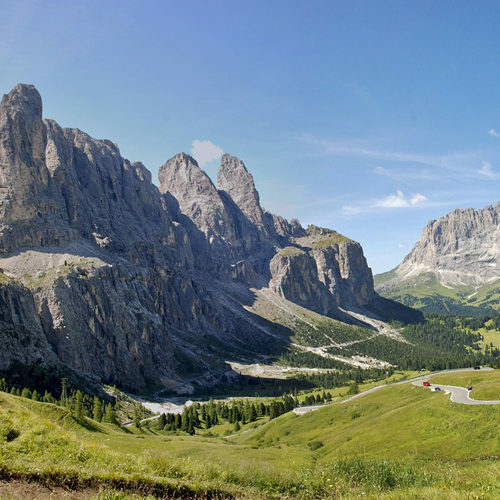 In our Italian Alps Travel Guide you will find information about the best things to do and places to visit in the gorgeous Alps as well as some ideas and insights that hopefully will inspire you to discover more on this breathtaking area. Experience a truly luxurious holiday in the beautiful mountain range with our hand-picked chalets for rent in the Italian Alps.